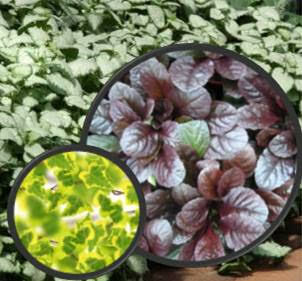 As the daylight hours dwindle it’s time to say goodbye to Summer plants and prepare for the Autumn. Leaving such a colourful season behind doesn’t mean that your options are limited, with a little imagination it is possible to achieve a striking display of Autumn colour to last on through the Winter months into Spring. 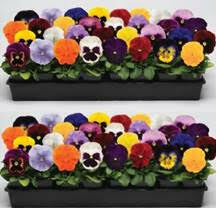 We have a wide range of the traditional pansies and violas, which we offer in single block colours or mixes to suit your colour schemes. 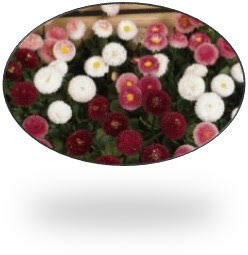 We have trailing varieties and foliage plants for planters and baskets. 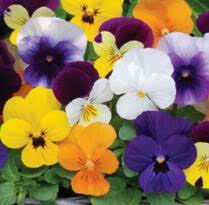 All perfect for brightening up your garden during the cooler Autumn and Winter months and into Spring.